How Ryan grew from Commercial Banking intern into full-time associate. If you think back to your college days, you probably remember the apprehension of finding a summer job. Internships are competitive and a big step in narrowing down post-graduate career avenues, so the pressure to find one is felt by many students. 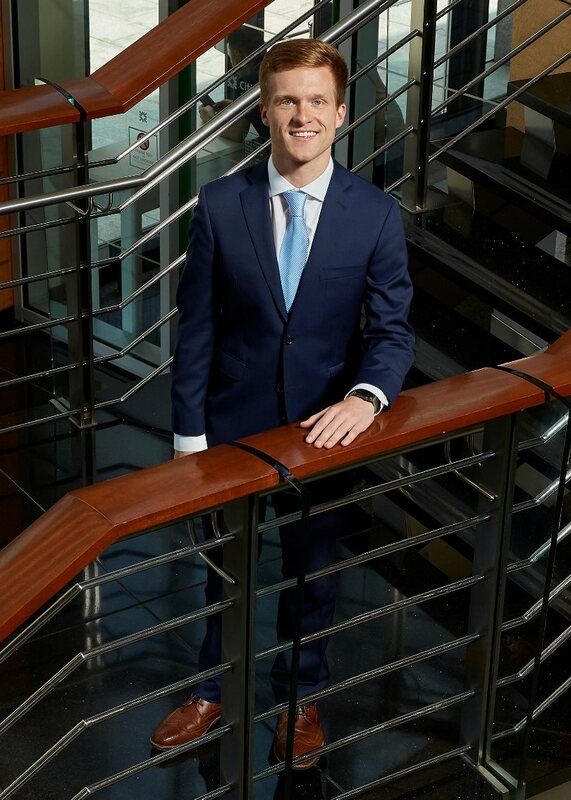 Ryan was diligent in his pursuit and after a series of interviews with Citizens Bank recruiters and managers, was able to land an internship with our Treasury Solutions (TS) group as a part of the Commercial Banking Summer Internship Program. Responsible for the strategy, development and sales of treasury management solutions, our TS group offers innovative products and services to meet the diverse needs of their clientele. Once Ryan completed his internship, he was offered a full-time role with TS and began with the bank after graduating the summer of 2018. Ryan participated in the Commercial Banker Development Program to improve his technical knowledge of accounting and credit analysis before joining Treasury Solutions full-time in September. Explore more stories about our Commercial Banking colleagues and learn how you can apply to one of our internship or full-time programs.